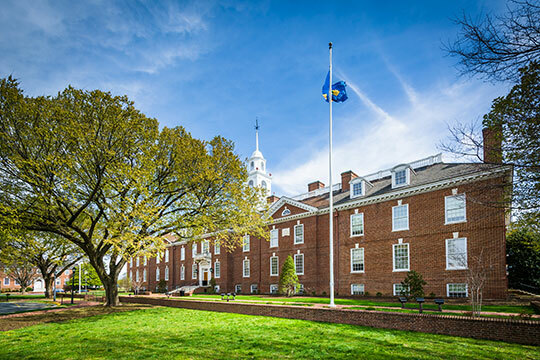 The State of Delaware has been a WFS customer since 2014. It first selected the WFS Suite for its ability to meet the state’s varied and complex workforce management requirements across dozens of diverse agencies. The initial implementation began with 8,500 employees across five agencies and provided the state greater visibility regarding labour distribution costs, overtime, and compliance. In 2018, the state expanded its use of the WFS Suite to include three additional agencies: The Office of the Treasurer, the Criminal Justice Council, and the Auditor of Accounts. In January of 2019, the Delaware Department of Technology and Information awarded WorkForce Software with its Prestigious ‘We Are Better Together’ award for enabling a faster, more cost-efficient implementation. Capture detailed labour data and automate even the most complex pay rules for your diverse workforce.